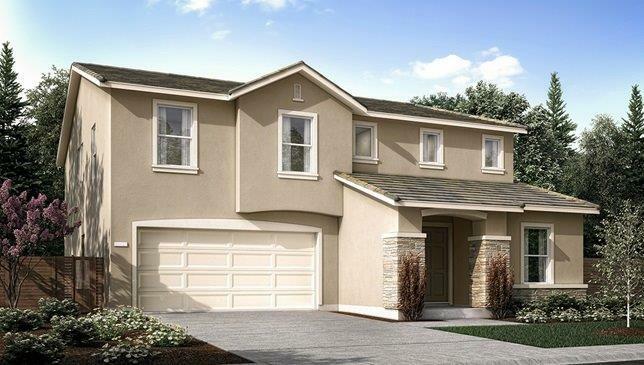 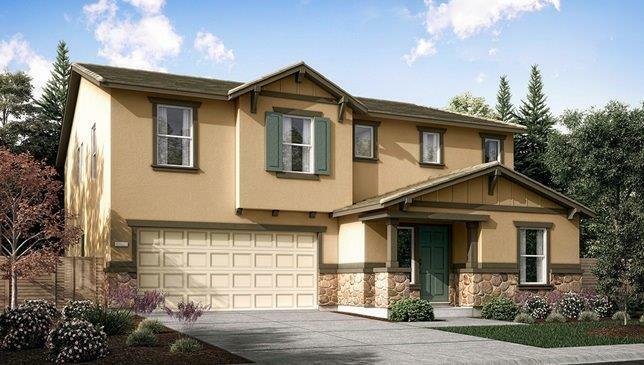 Welcome to Coventry II- Coalinga, Coventry II offers four plans 2 single story & 3 two story home designs ranging from approximately 1,440-2,815 square feet with 3-5 bedrooms and 2 and 3 bathrooms with one plan offering guest suite down stairs, 2-car garages, tile roofs, and much more. 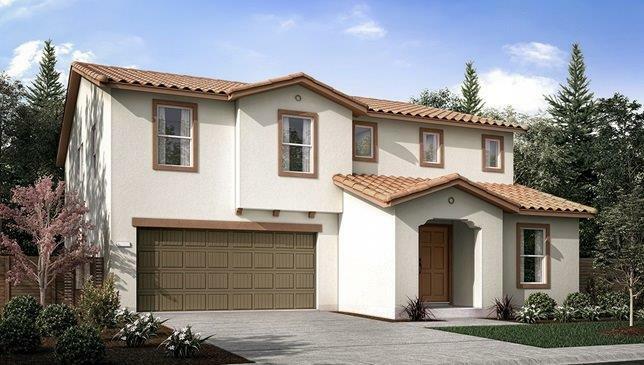 Home exteriors feature Spanish, French, Craftsman architectural styling. 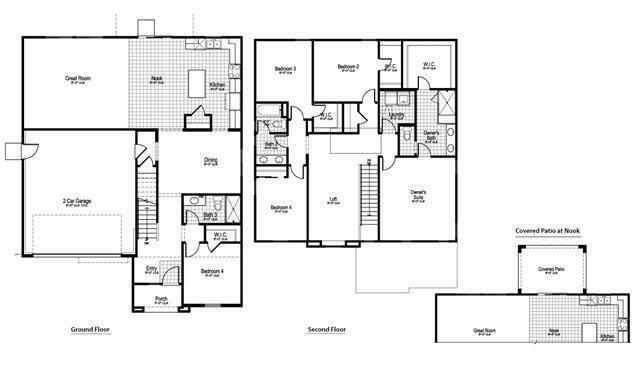 Agent MUST accompany buyer on their first visit to the model homes and fill out a referral form.